Pure human capital research to help organizations build and sustain high performance. It’s difficult to stay ahead by only looking behind. i4cp’s focus on next practices is what today’s high-performance organizations rely on to forge new paths to business impact. Co-founded in 1967 by Dr. Rensis Likert (inventor of the Likert scale) and George Odiorne (creator of management-by-objective), we produce more human capital research than any other firm worldwide. We help you see what’s coming around the curve so you can make better human capital decisions. They illuminate processes and methodologies that save time, effort, and investment. But best practices are like looking in the rearview mirror. They don’t help organizations see what’s around the bend, or anticipate and prepare for what lies ahead. What progressive organizations need are next practices. i4cp focuses on next practices in human capital. Our member organizations rely on i4cp to ensure that their efforts will make the greatest impact on the business today and in the future. Through superior research, peer collaboration, tools, and data, we provide insights that help organizations better anticipate, adapt, and act in a constantly changing business environment. Pure research. Unbiased results. Better outcomes. Unlike some other talent research firms, we remain committed to providing pure, unbiased research that helps you better understand high-performance organizations and make decisions based on empirical data. Our research is entirely funded by our membership, which consists primarily of Fortune 1000 companies. Vendors don't pay for editorial control or influence through sponsorships. We intentionally do not offer consulting services. We'll never hold back research findings in order to upsell your organization into a pricey consulting contract or product agreement. To enhance our member-driven research agenda, we seek guidance from innovative academics and other respected thought leaders. Research is great, but it has to be useful. Everything we produce is intended to be applicable and actionable. The HR profession needs a standard—a universal framework that ties an HR strategy to business results. That standard is i4cp's People-Profit Chain. If what we want is to prove our worth, the People-Profit Chain provides incredible power. The power of proof. Many people focus on just the “art” of HR and I think i4cp's People-Profit Chain is adding more science to the practice of HR, which helps more of our colleagues understand our impact to market value and performance. This information helps us prioritize actions that yield the greatest impact for the effort. We are proud to work with other human capital organizations to collaborate on research and bring more value to i4cp members. 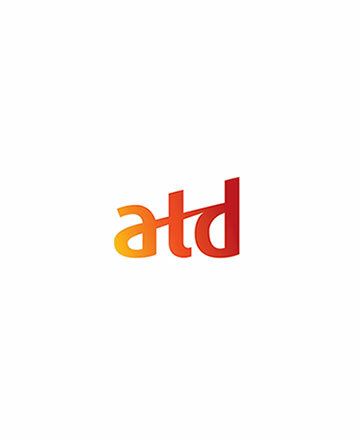 The Association for Talent Development is a professional membership organization supporting those who develop the knowledge and skills of employees in organizations around the world. 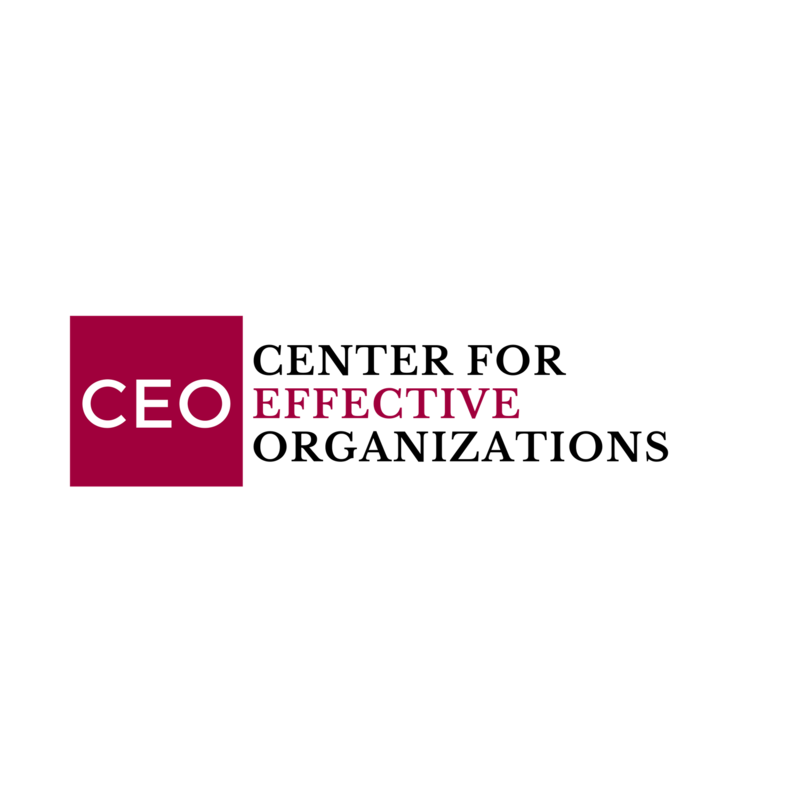 Since its founding in 1979, CEO, at USC’s Marshall School of Business, has been at the forefront of research on a broad range of organizational effectiveness issues. CEO’s mission is to improve how effectively organizations are managed. 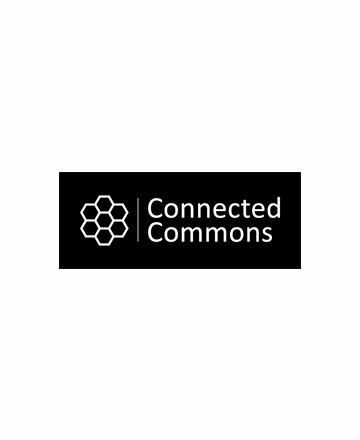 Anticipating the emerging impact of organization networks, a group of thought-leaders led by Rob Cross has been working for nearly 20 years to discover new ways of working that deliver breakthrough results in a connected economy. 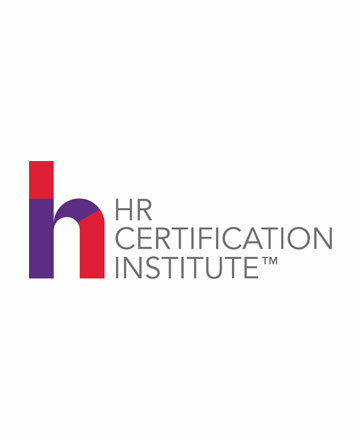 The HR Certification Institute is the global leader in developing rigorous exams to demonstrate mastery and real-world application of forward-thinking HR practices, policies and principles. 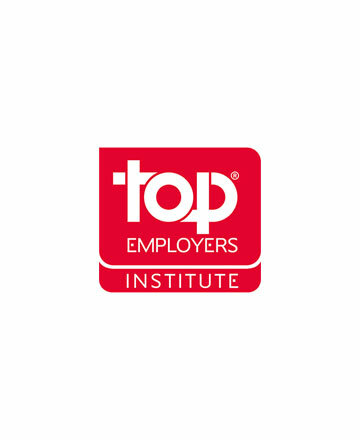 Top Employers is the global certification company recognizing excellence in the conditions that employers create for their people. 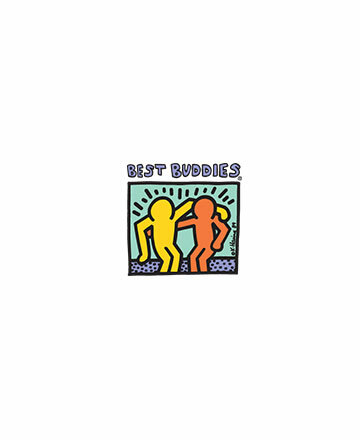 Best Buddies International is a nonprofit organization that provides opportunities for one-to-one friendship, integrated employment and leadership development to people with intellectual and developmental disabilities (IDD).